The Stax Museum of American Soul is hosting their Soul & Blues Brown Bag Music Series from June 23rd to 27th. At noon every day for a week, stop in and have lunch while you listen to some fabulous Memphis musicians like David Evans, The Daddy Mack Blues Band, Vaneese Thomas, and Steve Cropper–guitarist extraordinaire with Booker T. & the MGs! The concerts are free and open to everyone, held in the amphitheatre behind the Stax Academy. Meals are not provided but you are welcome bring your own lunch. After the music, hang around for Q and A sessions with the artists. The series is co-sponsored by the Memphis Public Library and their Explore Memphis program. If you decide to have lunch afterwards, the nearby Four Way Restaurant is one of the best places in town for classic soul food. Don’t miss their fried catfish platter. Down an alley but you will have no problem finding it–there’s a line-up outside and you can smell the place for blocks. This downtown landmark is always busy. Fall-off-the-bone ribs served with fabulous coleslaw and beans. Not far from Sun Records. You’ve gotta love the dancing pigs! Reputed to have the best pulled pork in Memphis. 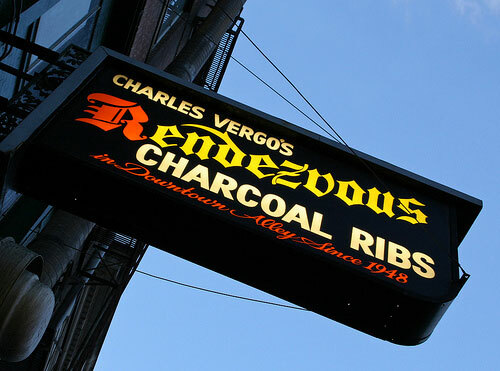 Delicious dry ribs, too, to die for. 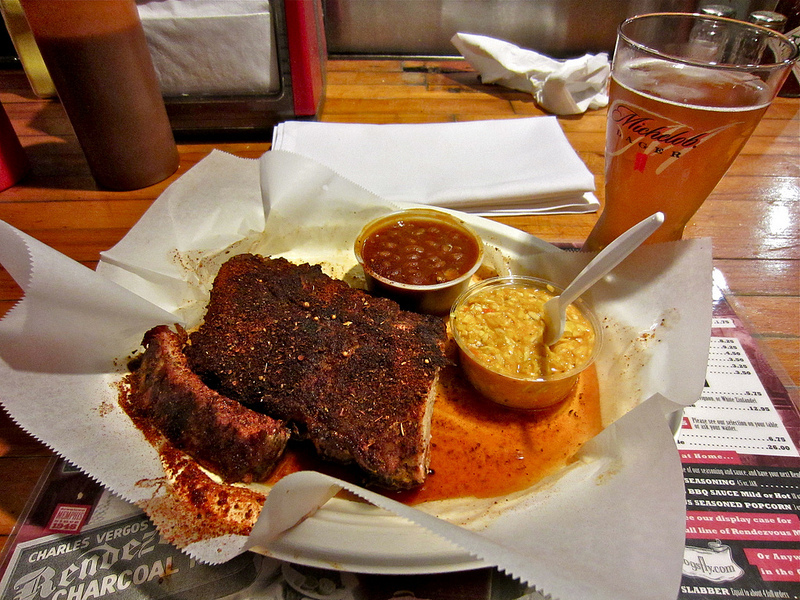 Down home rib goodness–either wet or dry–that’s popular with locals. Located downtown near AutoZone baseball park, and also near Graceland. A Southern home-style restaurant that’s still a neighbourhood favourite for sweet potato pie, fried catfish, fried chicken, and peach cobbler. Near the Stax Museum. Who knew Southern fried chicken could taste this good at this bustling café. Wow! Near the Civil Rights Museum. 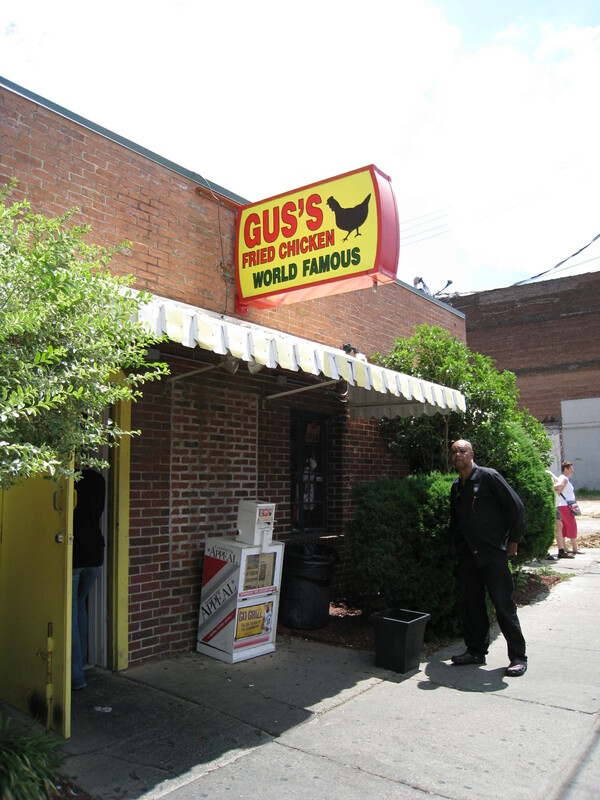 A busy downtown diner serving casual Southern soul food like fried chicken with turnip greens. Profiled on “Diners, Drive-Ins and Dives.” Near the Cotton Museum.